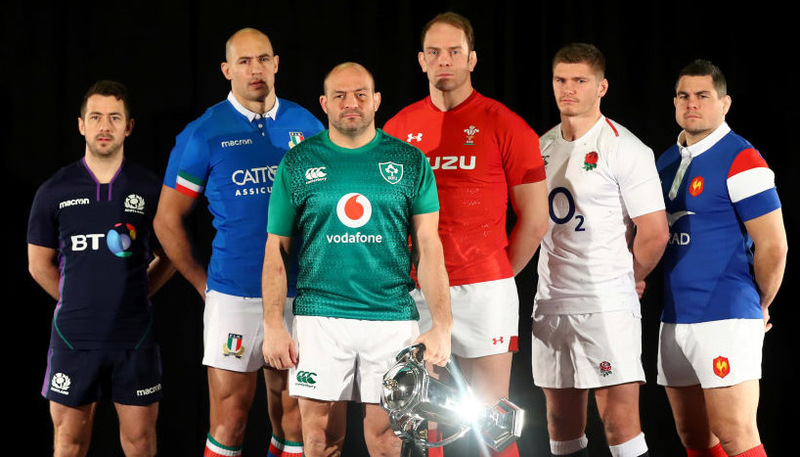 England have given themselves a great chance of topping the Six Nations table after winning in Ireland and are fancied to now see off France at Twickenham. However, it has been pretty even between these teams in recent years, so we’re not expecting a landslide victory for the hosts. Our opening England vs France prediction is for a home win by 1-12 points at 19/10. 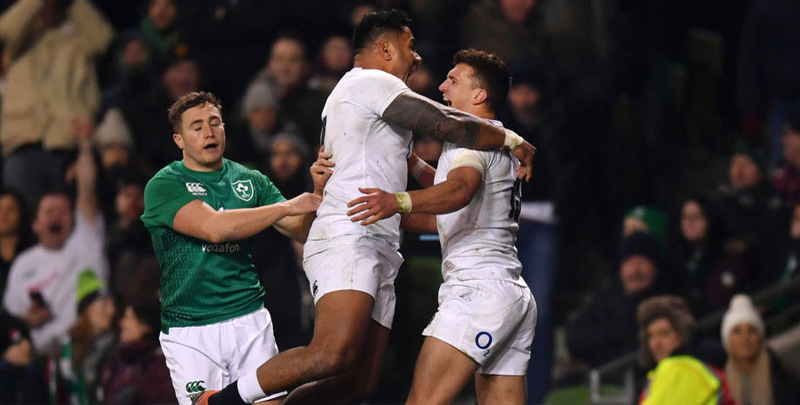 England were at their physical best when prevailing 32-20 in Dublin, with the power running of Manu Tuilagi and Vunipola brothers Mako and Billy providing the platform for a brutal triumph. Exeter centre Henry Slade added a cutting edge in midfield with his two-try showing, while Owen Farrell was as dependable as ever with the boot. 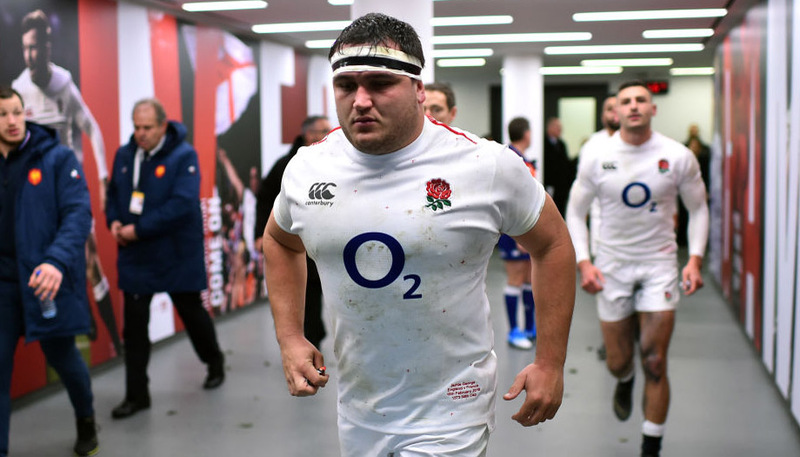 Losing Maro Itoje to injury was a blow, but England will take some stopping if they can continue to play with such intensity and yet also keep their composure. We feel this will be a cagey contest early on, but the hosts can then wear down a France outfit which often lacks discipline on the road. Looking at the England vs France odds, there is plenty of appeal in 73/100 for more points to be scored in the second half. 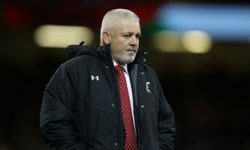 France have had a frustrating few years and they were again left to rue costly errors in judgement when going down 24-19 at home to Wales. However, Les Bleus had impressed when powering into a 16-0 half-time lead on the back of some strong running by both forwards and backs. Sale winger Chris Ashton, who spent last season at Toulon, is wary of the backlash from “an angry France”. He stated: “It’s really unusual for them to lose like that at home, so I’m sure there will be repercussions from that which will go beyond emotion! Les Bleus beat England 22-16 in Paris 12 months ago and only went down 19-16 at Twickenham the year before. That makes 91/100 for the visitors with 13 points start on the handicap list look worth adding to our England vs France betting tips, even if the hosts are worthy favourites to shade victory.